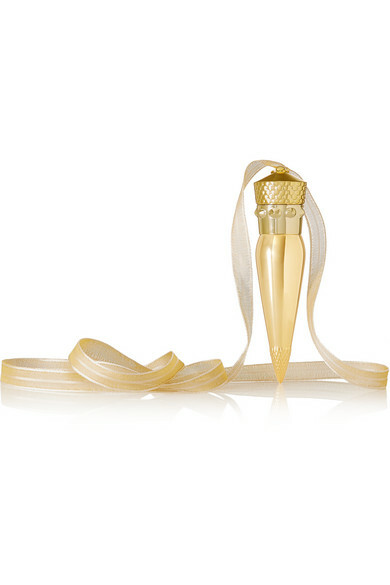 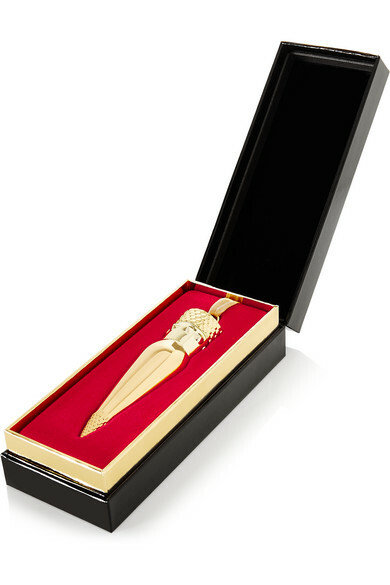 Christian Louboutin Beauty's 'Silky Satin' lipstick is highly pigmented for medium-to-full coverage. 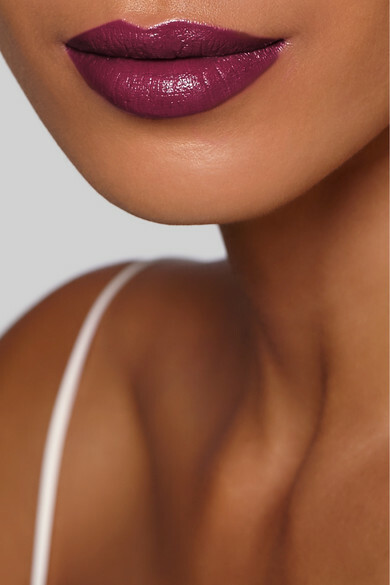 This formula is enriched with naturally moisturizing oils that leave your lips feeling soft and supple for up to four hours. 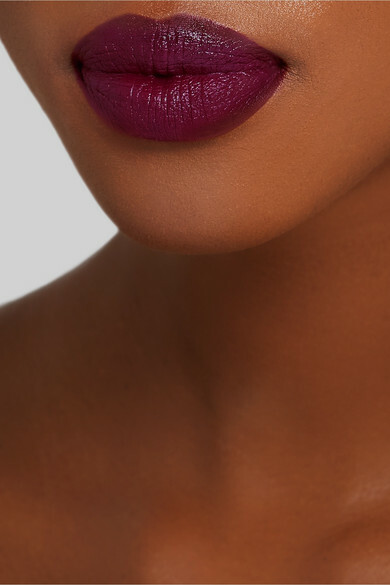 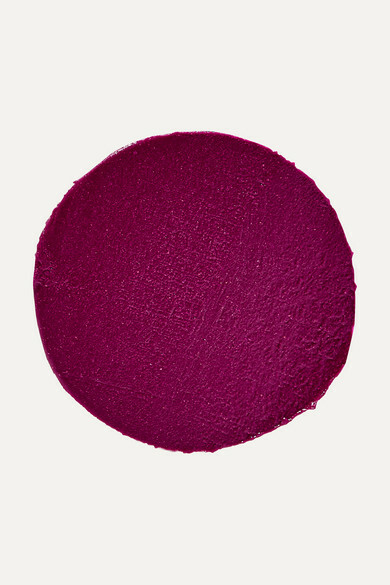 'Miss Clichy' is a rich dark-plum with a flattering balance of warm and cool undertones - apply it as part of a glamorous evening makeup look.